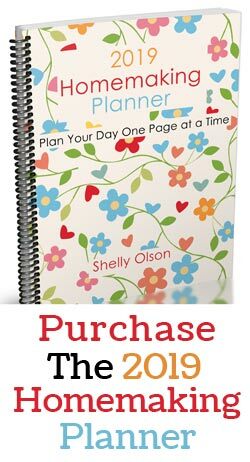 Mother’s Day is just around the corner and making a gift for your mom can make the gift extra special. 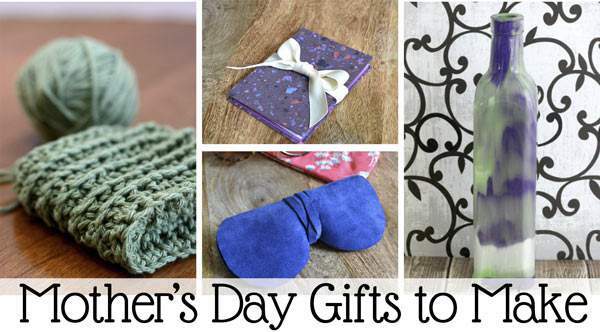 I’ve gathered up some easy to make gift ideas for moms. 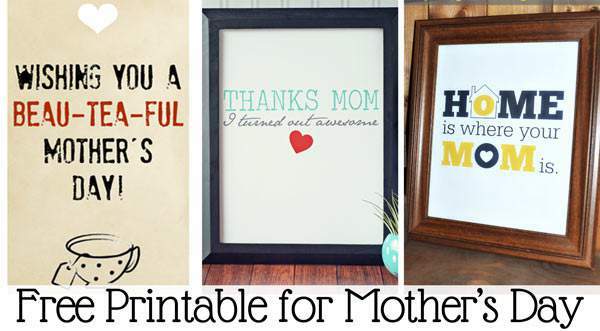 I’ve include a few different categories in hopes you can find something special to make your mom. I know I love to have special beauty items to use when I have time. What mom doesn’t need to be pampered once in a while?! 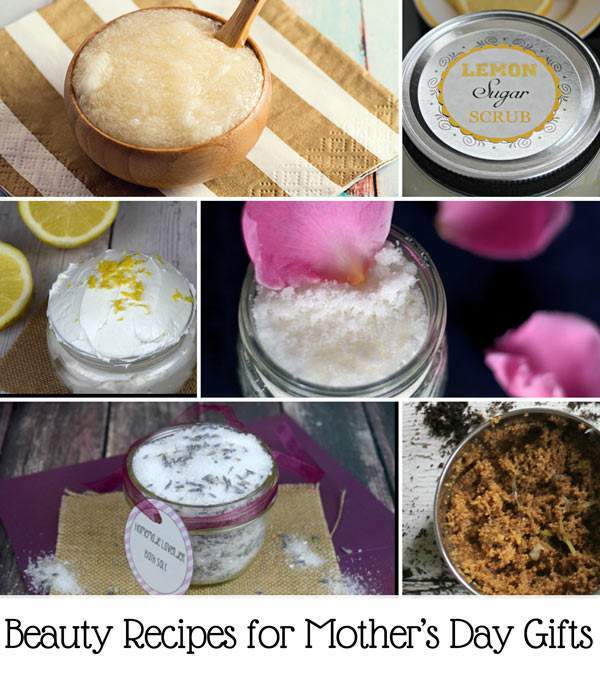 These recipes are all easy to make and would make a great pampering gift for your mom. Make something yourself to brighten your mom’s day on Mother’s Day. All of these crafts are on the easy side to make and only take a few items too. 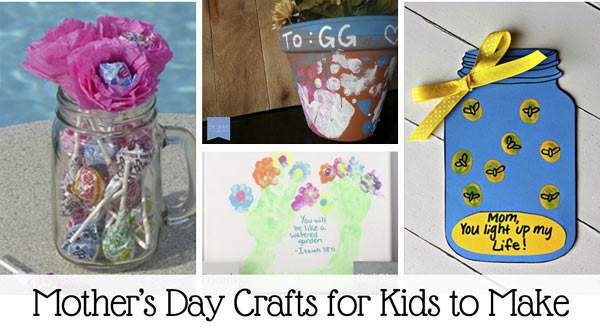 If your kids want to make something special for mom, these crafts are easy to make. I’m sure the kid’s would love to make each and every one of them for their mom. If you’re not crafty at all but still want to make a special gift to mom then this section is for you. These are as easy as print and give gifts. It doesn’t make them any less special though. 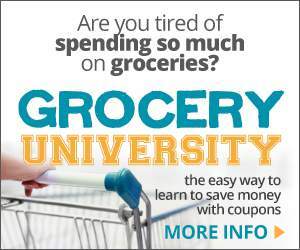 What is your plan for Mother’s Day? I’m sure your daughter will have fun with that. It looks like a lot of fun. fantastic ideas. pinned to my gift ideas board. Thanks for pinning it Tanya! What great ideas! I’m going to have to try out some of the body scrubs…they sound so luxuriant! Thanks, Erin! The body scrubs are really nice. Love these gift ideas. The pampering gifts are my favorite. Thanks for sharing on Small Victories Sunday link up. I know the pampering ones are my favorite too. Thanks for stopping by Rachel. Thank you so much for sharing my sunglasses case and accordion book! 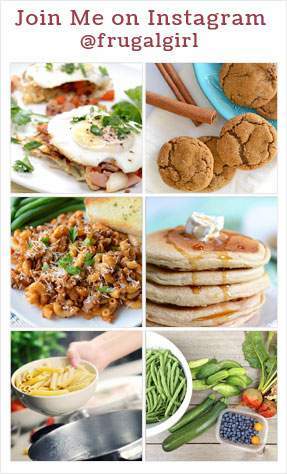 What a great roundup!